In 1913-1914 the Western Federation of Miners (WFM) were involved in supporting striking copper miners in Calumet, Michigan. 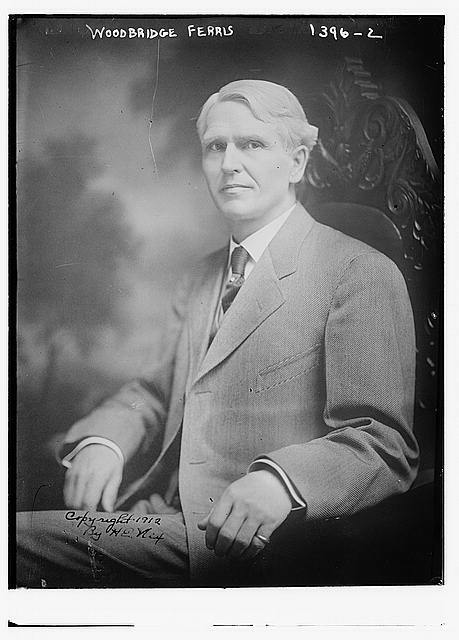 In 1913, Charles Moyer, president of the WFM and Clarence Darrow urged Governor Ferris of Michigan to settle the strike by arbitration. Library of Congress Prints and Photographs Division, LC-DIG-ggbain-07663.